The lines of your hand can tell about the main events of your life. therefore finger prints do not change but lines of hand keep changing. 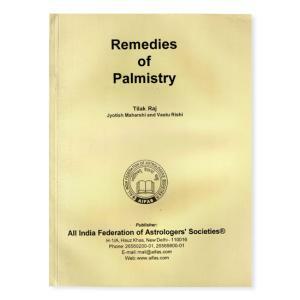 By studying the palmistry we can main events of one's life.